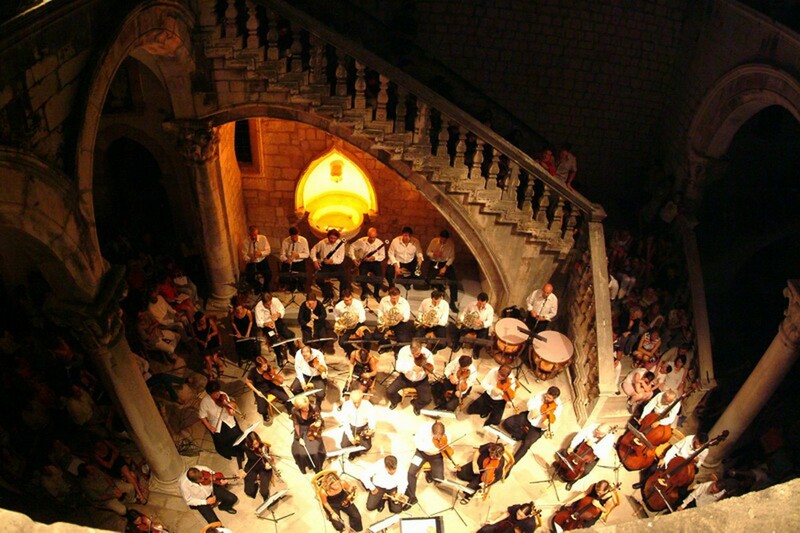 Dubrovnik Musical Spring is a new musical event in the city launched by the Dubrovnik Symphony Orchestra. It is a cycle of classical music concerts, which will take time from April 18 to April 28, organized to enrich the cultural offer of Dubrovnik. This music event is a blend of youth and experience. During these ten days, 90-years-old Orchestra will be conducted by its honorary conductor Pavle Dešpalj; in addition to Austrian conductor Christoph Campestrini and famous Zagreb’s conductor Tomislav Fačini. As soloists will perform excellent young Croatian musicians: Aljoša Jurinić – fifth best pianist of the world and a finalist of Chopin Piano Competition, the winner of the fifth prize of Queen Elizabeth Competition and the first prize in the competition “Robert Schumann” in Germany; then violist Hiwote Tadesse, winner of the Grand Prix prize at the International competition of young musicians in Moscow, the first prize at the International Competition Citta di Barletta in Italy and others. Then, Đana Kahriman, concertmaster of the DSO and the winner of five first prizes in national competitions; Matija Novakovic, principal DSO basoon whose interpretation is adorned with an exemplary technique and stylistic culture, and as a soloist and artistic director will perform Dmitry Sinkovsky, excellent Russian violinist with successful international career. Concerts will take place in Fort Revelin and the Franciscan church. With rich program performances of quality musicians, unique experience is guaranteed. Photo Gallery: Merit International Casino Libertas Opened in Dubrovnik! Dr. Mehmet Oz Enjoys Dubrovnik! Yellow Warning: Until Tuesday, Stick to the Shade!